Drawing on examples from across cultural domains (theatre, film, TV and literature) this work illuminates the elusive concept of ‘cultural translation’. Focusing on the built environment, current affairs, international relations and online media, this book arrives at a view of translation in its broadest sense. It is a means for decoding how we shape the cultural realm and serves as a vehicle for new ways of seeing and being that question the received ideas that structure the communities in which we live. 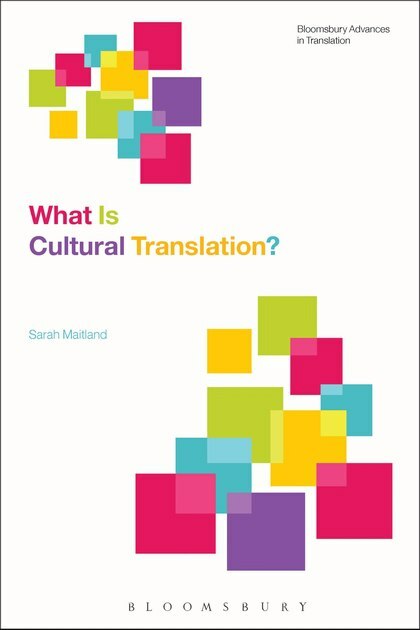 Written in a clear and engaging style, this is the first book-length study of cultural translation. It builds a powerful case for expanding the remit of translation to cover the experience of living and working in a globalized, multicultural world, and is of interest to all involved in the academic study of representation and contestation in contemporary cultural practice. Conclusion: Cultural translation: Saving us from ourselves?